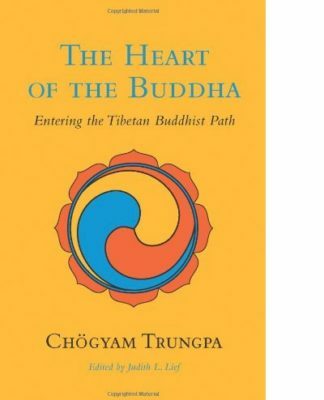 The mandala is often thought of as a Buddhist drawing representing tantric iconography. 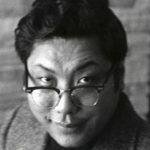 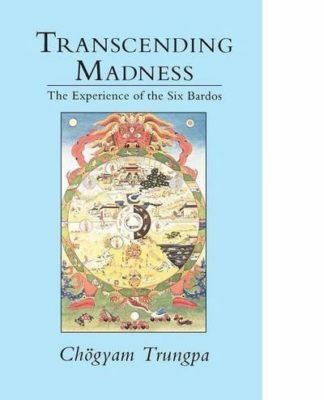 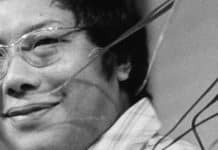 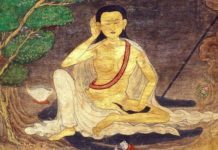 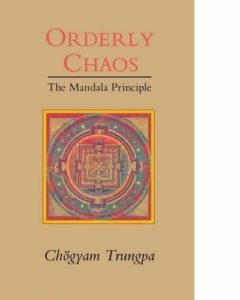 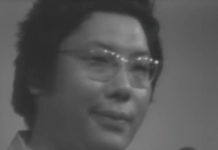 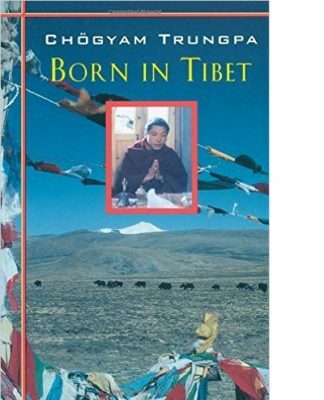 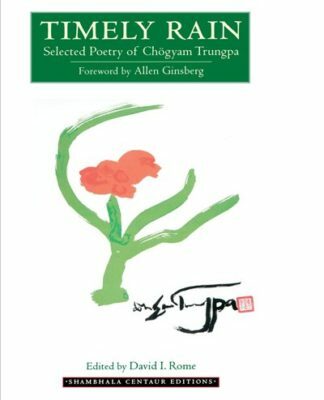 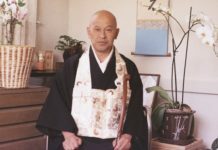 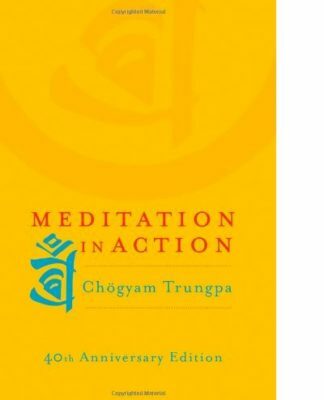 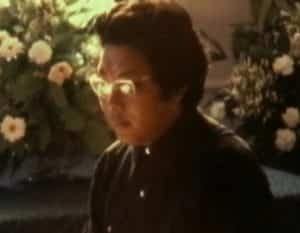 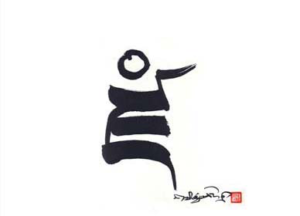 However, Chögyam Trungpa explores how both confusion and enlightenment are made up of patterns of orderly chaos that are the basis for the principle of mandala. A difficult but rewarding discussion of the topic of chaos and its underlying structure.